We want you to have the best travel experience, do not hesitate to contact us! Do you offer special pricing for children, students, or seniors? We have discounts only for children in certain tour, please verify if a discount is available directly in the tour page next up the “Book Now Button”. Do you organize tours in all languages? 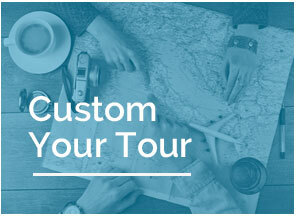 Our Group tours are in English, but we can organize a private tour in your own language, fell free to contact us and fill in “Customize Your Tour” message field in order to verify the availability. What do I do if I am late for my tour? All tours require you to be at the meeting point 15 minutes before the starting time, if you are in late in any case please contact us by phone in order to receive assistance.